backdrop of the Golden Age of Hollywood. October 1952 finds eighteen-year-old Marie Bates relocating from her rainy hometown in the Pacific Northwest to the sun-soaked streets of Los Angeles, California. Marie’s plans for a teaching career take an unexpected turn when she’s asked to film a screen test at a major motion picture studio. Renamed Elizabeth Sutton by the studio heads, she lands her first role as an extra. On set, Elizabeth spies Aidan Evans, a rebellious, twenty-three-year-old Method actor from New York. Aidan is branded as a stuck-up troublemaker by his famous Hollywood peers, but Elizabeth suspects a tragic secret lurks behind his steely facade. As their careers hit the fast track and friendship evolves into romance, the expectations of Hollywood stardom threaten to shine a spotlight on Aidan’s dark past before he can make peace with it. Elizabeth must help Aidan confront the painful event that shattered his life and conquer a terrifying truth before it destroys him and their future together. 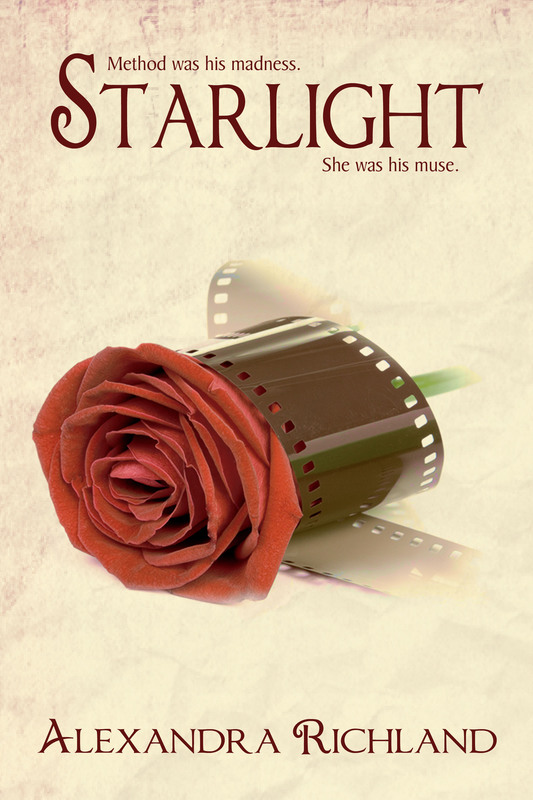 Starlight is the first book in The Starlight Trilogy, a story of love and redemption set against the backdrop of the final years of Hollywood’s Golden Age. It’s 1952. Los Angeles, California. 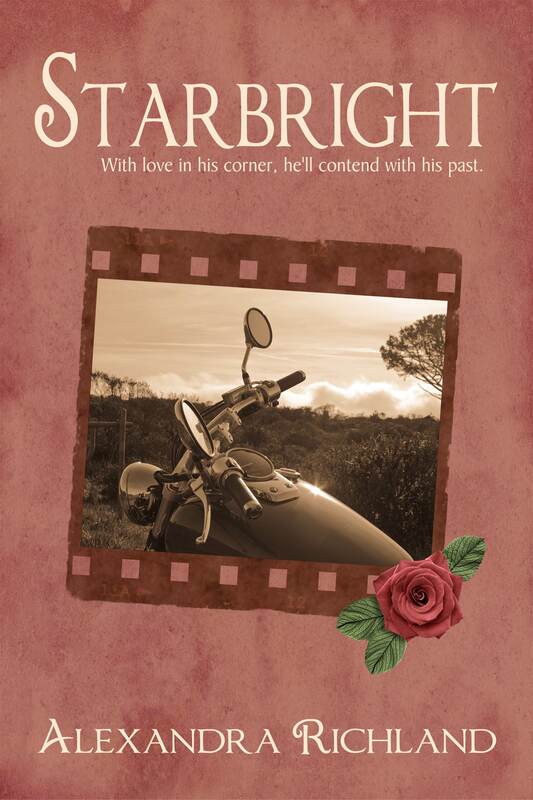 We meet Aidan Evans, a rebellious, non-conformist Method actor from New York who is getting ready to film his first motion picture at Starlight Studios. Immediately we start to see his personality take shape. He’s troubled and carries some kind of pain that haunts him and challenges his self worth. In the meanwhile, we meet Marie Bates. A sweet 18-year-old girl from Oregon who moved to LA with dreams of being a teacher. With no interest in the Hollywood fascination that surrounds her, she’s seems quiet, authentic and optimistic. Soon, however, she’s discovered at her workplace, Schwab’s Pharmacy, and reluctantly agrees to a screen test at Starlight. Despite her hesitation, the camera loves her and she soon signs a contract with the famous studio. It’s there where Marie, who is renamed Elizabeth Sutton, meets Aidan. There’s some kind of immediate gravitation towards each other, but despite Elizabeth’s tries to get to know him, she is baffled by his vacillating and capricious attitude … at times he seems to be warm towards her and other times he is terse and scornful. Their popularity also continues to rise with Elizabeth behaving like the perfect studio actress while Aiden entrenches his bad reputation with his foul attitude and disrespectfulness towards others and the studio. Elizabeth, however, intuitively knows Aidan is conflicted, hiding some kind of deep pain that shadows who he really is. And Aidan feels at ease with Elizabeth despite his belief that he is not good enough for her. She’s too good, too supportive of him, too understanding when she shouldn’t be. But their romance finally blossoms, despite their differences and challenges and it was exciting to finally see them come together and allow themselves to be with each other. There are times where I was so angry and frustrated with Aidan. I found myself nervous at different points in the book, hoping he wouldn’t do or say the wrong thing … a sign that I was truly hooked by the story. I just wanted them to be together and have him finally shed the layers of defensiveness and pain. The story does end on a happy note, but leaves you wanting more. Click on the cover to purchase from Amazon U.S.
Alexandra Richland spends rotating twelve-hour shifts working as a registered nurse at a Toronto hospital, indulging in her love of science and medicine, and caring for patients with their own unique tales to tell. When she is not on duty, Alexandra escapes into her own imagination. Therein lies a fantasy world of thrilling adventure, gorgeous men, classic Hollywood glamour, exotic getaways, and a seductive dose of romance. Alexandra captures these stories in her popular novels, The Starlight Trilogy and Frontline, her novella, Slip Away, and her short story, Gilded Cage.